They say talk is cheap (unless you’re a solicitor) so this week I’m going mute and trialling silent speed dating. I’ve roped in my trusty challenge sidekick Jane in for the experiment. Jane is guest blogging for me this week and has written you a little note to you. “Come to a silent dating event” she said “it’ll be fun” she said. I buck the jammy trend, show my age and play it safe with a mojito (apparently they don’t make Bacardi Breezers anymore…) We follow our super enthusiastic co-host behind a secret bookcase door (all very James Bond) into a room FULL OF WOMEN! I immediately accuse Al of bringing me to a lesbian dating event. Perhaps she has decided that, still single at 32, I am desperate to claw my way out of the proverbial closet and is bringing me along to this event as the push I need. To my relief, after a few minutes the men are released into the pen. We cast a steely eye around our competition. No too shabby I have to say! The women of Clapham have done themselves proud and there is barely a minger in sight. It feels a bit like a meat market as all present eye each other up and down. The host (who is sporting a moustache so impressive that both Hercule Poirot and Magnum PI would hold their heads in shame) explains the format of the evening and his rather earthly co-host starts us off with some yoga breathing, inviting us all to “let the day’s stress waaaaasshhh away”. 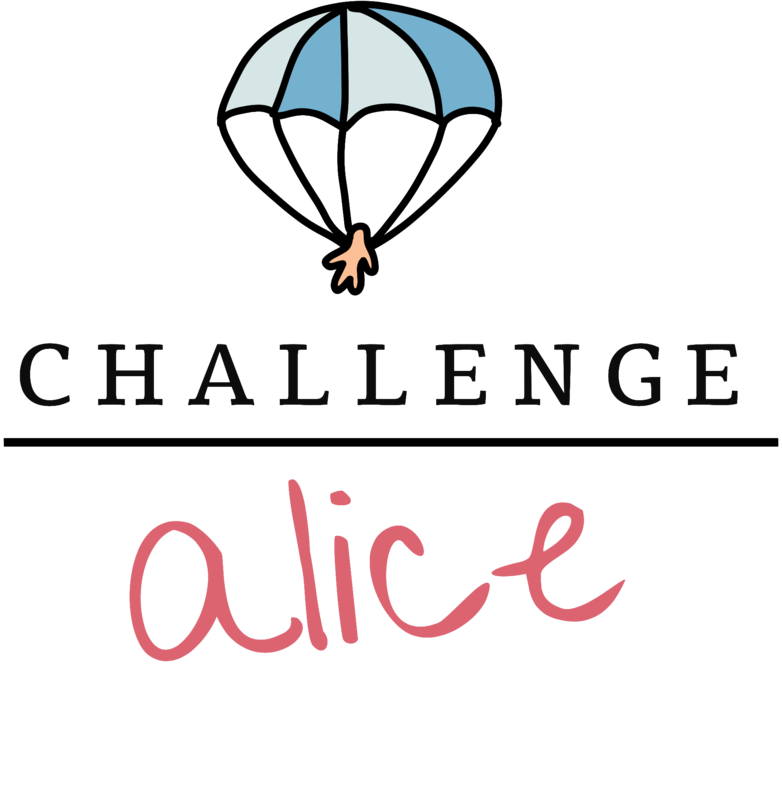 A quick eyebrow raise is shared between Alice and I (who are both about as wholesome as a McDonalds happy meal) and we are invited to take part in a series of silent games including some kung-fu sparring, improv and finger dancing. Each singleton is invited to move around the room to ensure you’ve undergone at least one of these embarrassing little activities with each available suitor. This is probably the closest we’ll get to an Elizabeth Bennett style ‘taking a turn about the room’ dating experience but we both note it’s not quite as romantic as Jane Austen has led us to believe [sigh]. Break time regroup and Al and I assess the available miscellany of men whilst glugging on the Sauvignon Blanc. Conclusions in and we decide that the assortment of women is, on the whole, a cut above the men, therefore we’ll have to bring our A-game for the second half. The final part of the evening is the aptly named “eye gazing” section. The women are invited to sit down at tables whilst each man sits for 90 seconds and stares longingly into her eyes. A quick tick or cross next to their number confirms if you’re willing to see them again. Our whiskery host explains the theory that if you stare into anyone’s eyes long enough you WILL fall in love. I have to say, at this news I am slightly fearful, anticipating that if we somehow do all fall in love with each other, the only option for the 30 of us would be to start a hippy open love commune. I shudder as, despite my recent foraging experience with Al, I don’t yet feel prepared for a life of residing in barns and digging spuds! The eye gazing was one of the most bizarre twenty minutes of my life. I found it quite interesting to see who could do 90 seconds of eye contact without looking away and who couldn’t. I chose to remain still and just watch. I selected the tall, attractive looking Turkish guy who I clocked on first entering the room, and then two other guys who I wouldn’t typically choose but had caught my eye during 90 seconds of gazing. Sadly no love at first sight to report but I put aside some preconceptions and perhaps a full 5 minutes would have done the job. Alice noted how dull and awkward she found those that stared intently at her without making any jokes, whilst I commented at the “restless buffoons” who couldn’t sit still for 90 seconds without doing this. Matches are back and later this week I am going for a drink with the handsome Turk. It’ll be really interesting to see whether we get on now that we’re free to make conversation, and whether he is anything like the assumptions I made from a completely non-verbal encounter. Having never heard his voice I am crossing my fingers that he is more Alan Rickman than Joe Pasquale….eek! Love of my life? Unlikely. Nice to have a drink with? Probably. Another quirky experience to add to my London dating experience? Absatively! I hope you enjoyed hearing Jane’s account of our experiment, which I have duly vetted. However for future reference you’d do well to remember if she recounts any of our other adventures over the years that she is a compulsive liar, mischievous fabricator and never lets the truth get in the way of a good story. It was interesting that our experiences in the second half differed entirely. Jane revelled in playing the ice queen whilst I couldn’t sit still without feeling totally awkward. My inner child felt compelled to pull silly faces, pretend to mime suicide or bust out a game of Rock Paper Scissors. The response I got to my jesting was variable, one guy started playing the piano and another actually pretended to propose (I said no) whilst others smiled awkwardly, looking frankly uncomfortable on the spot. An incredibly smug blond sat down and flashed me a Roger Moore eyebrow raise. Unimpressed, I looked him slowly up and down, took a deep breath and reached over to take an enormous gulp of wine as though my survival of the next 60 seconds depended on it. The cocksure cad burst out laughing and we did actually spent a pleasant 50 seconds in giggle fits. A chap with a trilby who had been a great sport sharing Monty Python silly walks in an earlier role play proved a disappointment. It transpires trilby man not so fun without a trilby. The 30 seconds that followed me playfully stealing his hat were some of the most awkward I’ve ever endured.